This nature-inspired Sleep Patch features naturally-occurring ingredients that are slowly released over 8 hours, ensuring you get better sleep throughout the entire night. 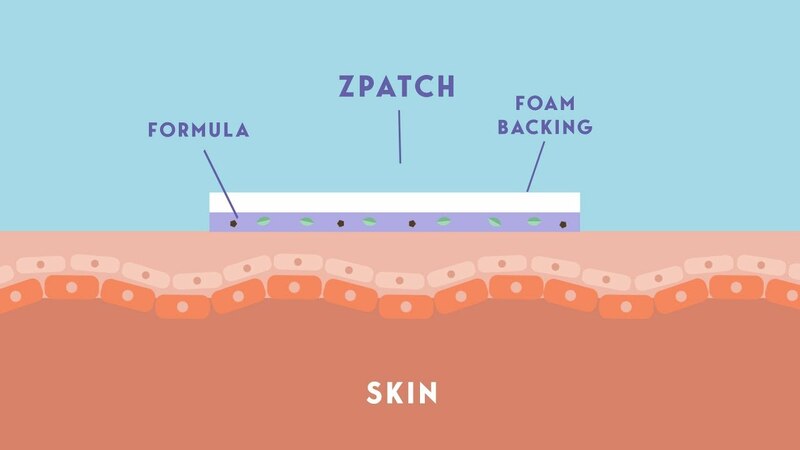 The patches are easy to use — just apply them to an area on your body without much hair. You'll be able to feel the results each morning as you wake up more rested and in a better mood. It may even help combat jet lag! Not at this time, however, we are looking into getting them FDA approved soon. You can find the list of ingredients and the amounts below. www.klova.com, scroll down and click on ingredients.